Griswold Pumps are heavy duty American made pumps manufactured to the ANSI standard. 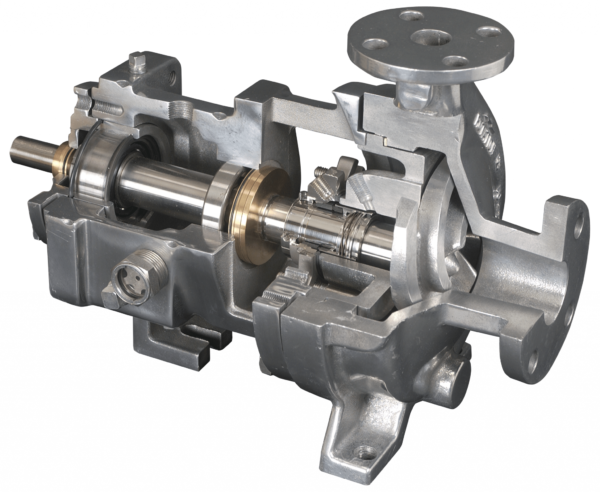 These pumps are used in critical applications where reliability is of utmost importance. 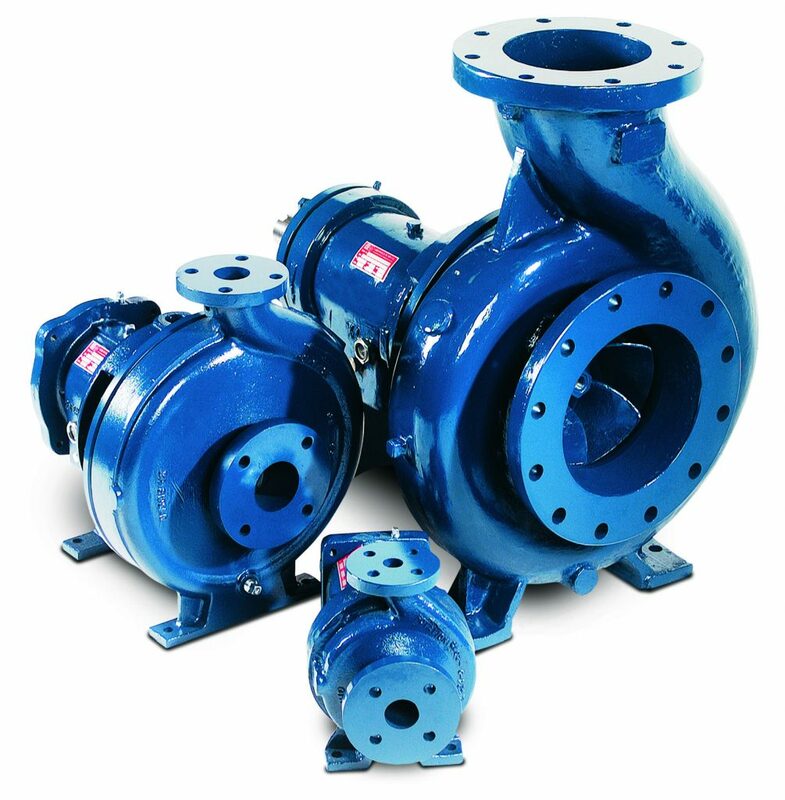 Griswold Pumps are heavy duty end suction pumps made in USA, manufactured to the ANSI standard. These pumps are used in critical applications where reliability is of utmost importance.